Up to 73 TV programs included in the Internet price. Get WIA TV for free when you order WIA Air5G Plus. No installation. You only need a browser on a PC or application in your mobile phone or tablet. You can pause your currently broadcast program. No activation fee. You only need a WIA 5G connection. Watching programs on a television, either through a smart TV, or we can provide a set-top box. Recording up to 50 hours. Time-shift up to 50 hours. Download a complete list of programs HERE. Video on demand offering all HBO productions online: popular TV series, original documentaries and big-budget Hollywood films. Time-shift up to 7 days, watching television out of WIA network. A full 120 hours of recording. Does not include the number of hours of recordings in WIA TV and WIA TV+. Using WIA TV is simple. Log into your account (login can be found in the upper right corner of this page) and click on the button Turn on the TV. You can also use the service on a computer or through the application Sledovani.tv on your mobile phone or tablet. Only one mobile device can be used at a time. 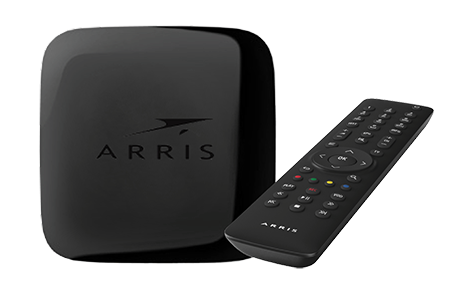 When you buy a set-top box or smart TV, you can use the service independently on both the television and mobile devices. To watch WIA TV on a TV screen, you need a set-top box. If you wish to watch WIA TV on a television screen, we recommend buying a set-top box. If you own one of the selected smart TV models, you can watch on TV via the application.